BlushDrop was created in 2016 to take advantage of high-quality smartphone and tablet footage and easy-to-use cloud storage. 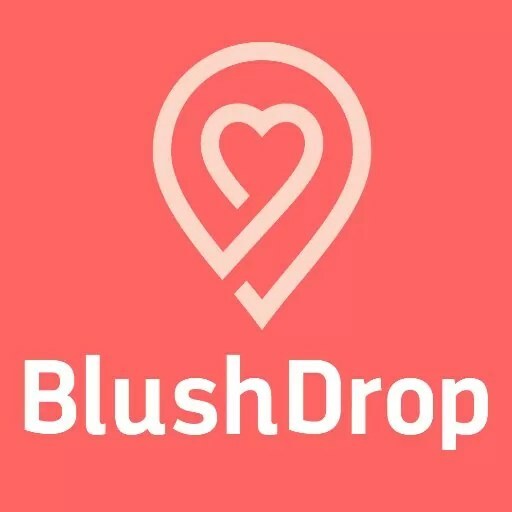 BlushDrop is the missing link. Now, anyone with wedding footage that requires editing can get fast and easy access to some of the best wedding editors in the business.